The South Korean graphic designer's work walks the line between design and fine art. 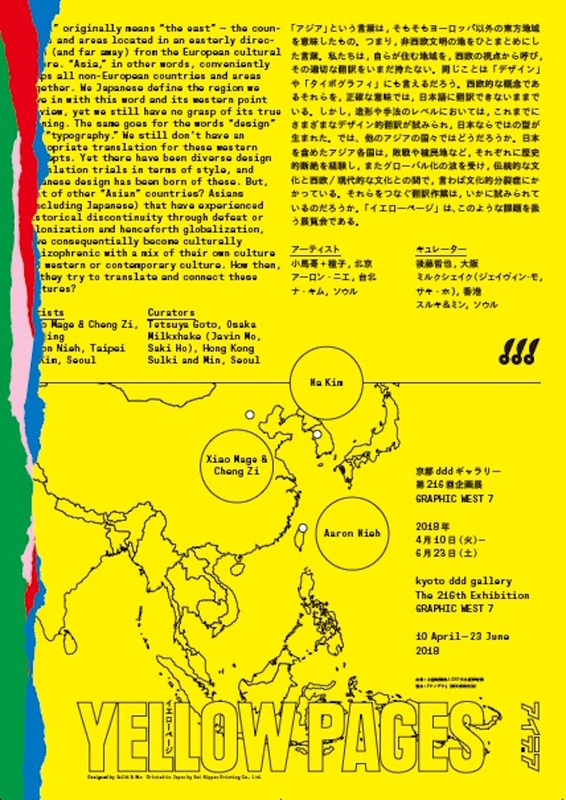 A discontinued publication about East Asian graphic design where each issue imparted the stories of Asian cities and design through the eyes and voice of a different local designer in making a comeback, in a different form. Goto Tetsuya’s Yellow Pages, the obsolete zine, will come back to life in a Kyoto exhibition featuring the work of its previous subjects, including acclaimed South Korean graphic designer, Na Kim. Based in Seoul and Berlin, Kim is a multiple award-winning designer and teacher whose vibrant visual language and expansive work deftly straddles the boundary between design and fine art. 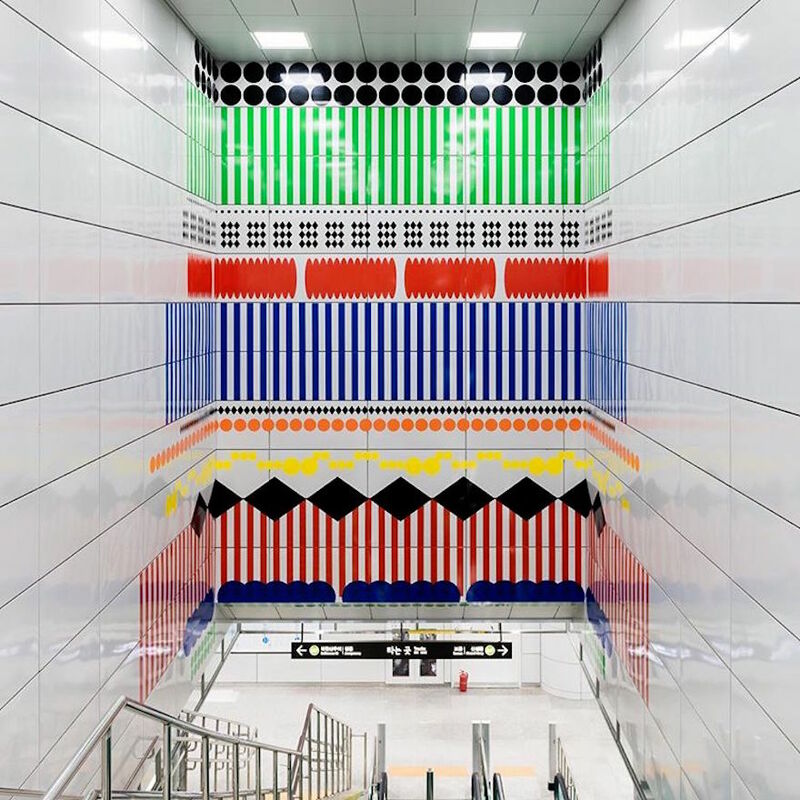 A member of Table Union and involved in artist-run space, Common Center, she has taught at the Paju Typography Institute, and also created the total design system, including website and application stationeries, for Seoul’s Art Sonje Center. Profiled in the fourth issue of Yellow Pages – an edition which focused upon Seoul – Kim’s work has seen her exhibit at a variety of spaces around the world including Belgium, New York, and Beijing. The Graphic West 7: Yellow Pages exhibition in Kyoto's ddd Gallery, which will also include the work of designers Aaron Nieh, Xiao Mage and Cheng Zi, attempts to pick up where the defunct publication left off by further exploring contemporary Asian design trends through the work of artists like Kim. For Kim, whatever abstract idea she has inside her head needs to become real – otherwise, to her, it does not exist. As soon as they begin flashing in her mind, she begins working to make them tangible. Simple, colourful, intelligent and pared back, Kim’s work includes only the most essential of visual elements, and daily life, she says, matters a lot to her work and process. 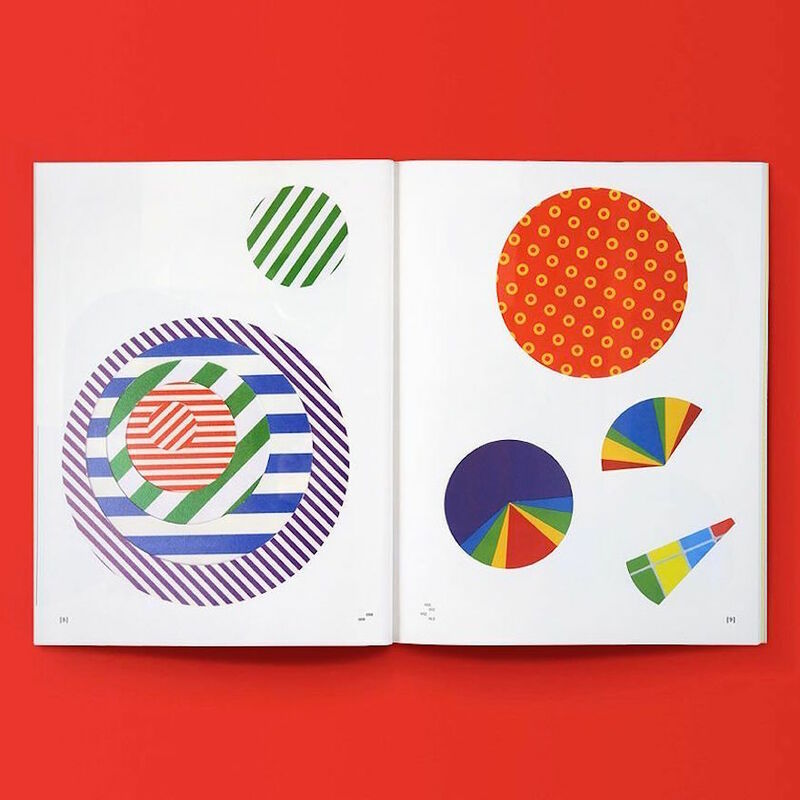 Responsible for the groundbreaking concept and design of GRAPHIC magazine from 2009-2012, she utilises colour, typography and image to answer the kinds of questions that she constantly asks of her surroundings. In 2017, Design Indaba spoke to Kim at Alliance Graphique Internationale (AGI) Open in Paris, where she broke down for us the ideal state within which she likes to work.